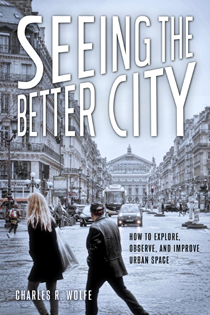 Charles R. (Chuck) Wolfe founded Seeing Better Cities Group (SBC) in 2017 to improve the conversation around how cities grow and evolve both in the United States, the United Kingdom, and across the world. As a London-based land use consultant, urbanist writer, photographer and attorney, Chuck brings a broad spectrum of abilities and perspectives to his work at SBC. He helps developers and municipalities with policy-related issues and community involvement strategies, shares his insights and expertise as a dynamic speaker, and leads explorations of urban spaces impacted by rapid change and growth. 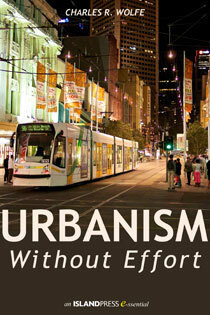 Chuck is the author of Seeing the Better City and the newly revised Urbanism Without Effort, which serve as the foundation of his work at SBC. He contributes regularly to: Planetizen, Governing, CityMetric, CityLab/The Atlantic Cities, The Atlantic, The Huffington Post, Grist, seattlepi.com, crosscut.com and his blog, myurbanist.com. Chuck is also a Visiting Scholar at KTH University (Royal Institute of Technology) in Stockholm, Sweden, where he is leading research the role of urban authenticity (entitled “Cities in Context”), and an Affiliate Associate Professor in the College of Built Environments at the University of Washington in Seattle, where he has taught land use law at a graduate level for over 20 years. 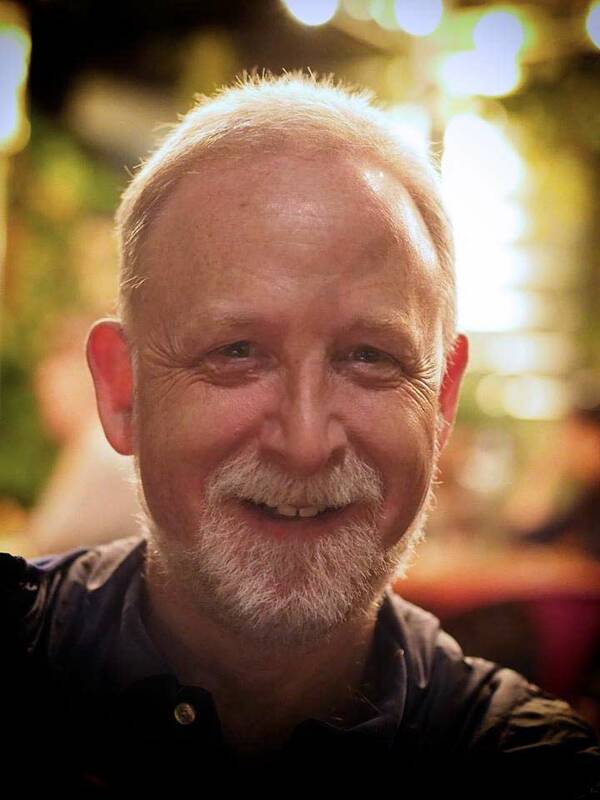 During Summer, 2018, he applied SBC principles as a Fulbright Specialist in Cairns and Townsville, Australia, as summarized in the UN-Habitat World Urban Campaign Report, available here.